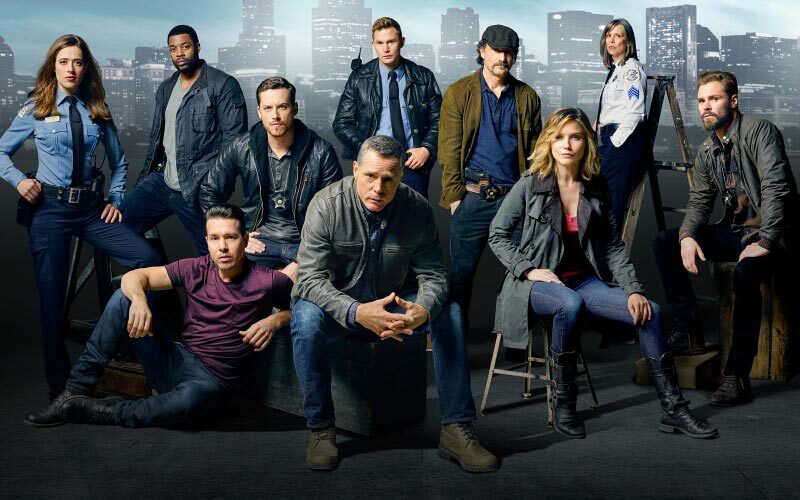 The exciting television series “Chicago P.D.” from studios Wolf Films and Universal Television, and by the creator of the project, Matt Olmstead, is the spin-off of the popular American TV series “Chicago Fire”, and tells about the employees of the police department of one of America’s largest cities. 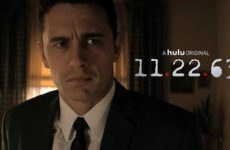 On May 17, we saw the last episode of the fourth season, which left many questions to the fans. 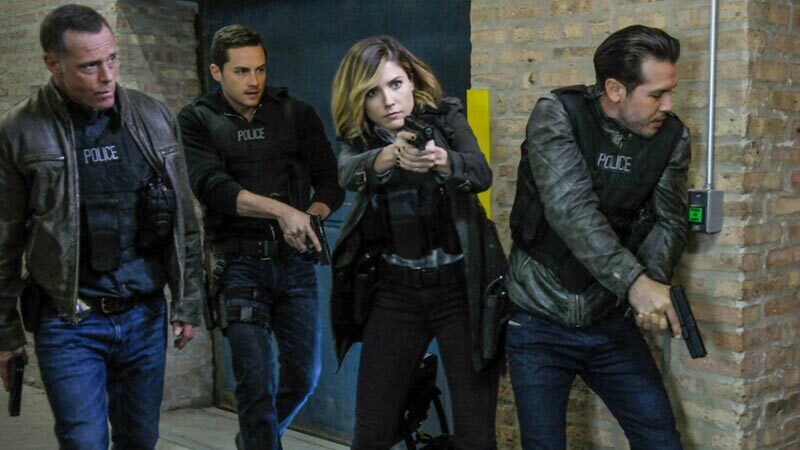 First of all, the episode with the character Erin Lindsay, who got an offer to go to a similar job in New York. 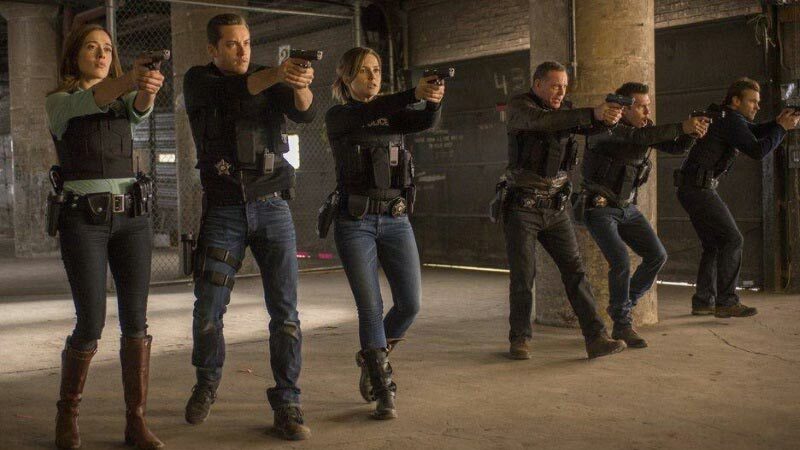 Does it mean that the character Erin Lindsay will leave the series? 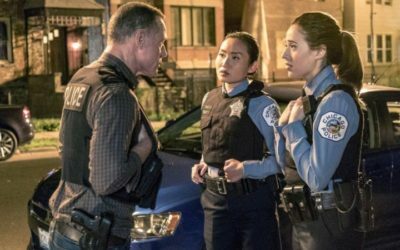 And in general, what is known about Chicago P.D. 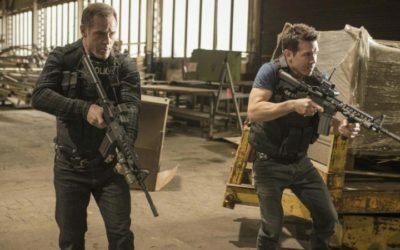 Season 5? Any news? 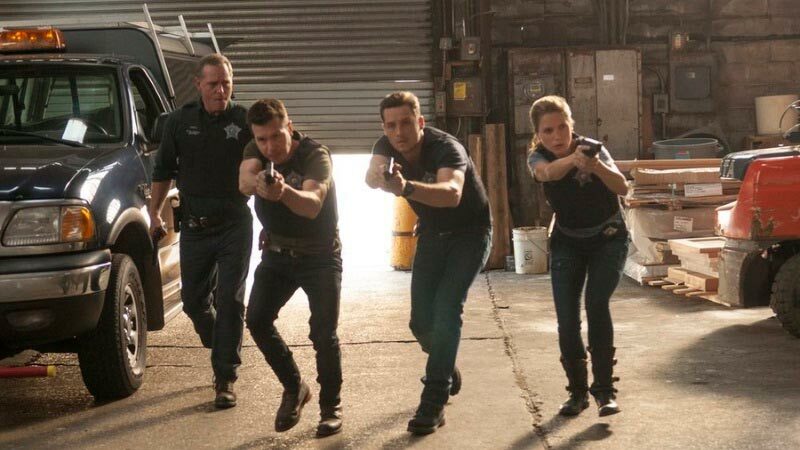 As we knew, unfortunately, we will not see Erin Lindsay (Sophia Bush) in the fifth season. 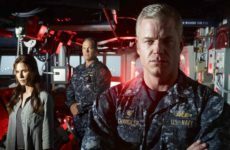 Actress officially leaves the series. 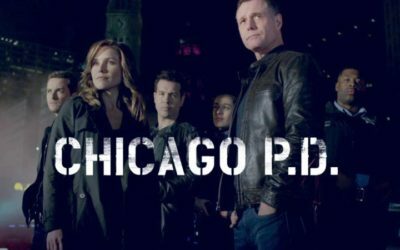 Most likely, in Chicago P.D. 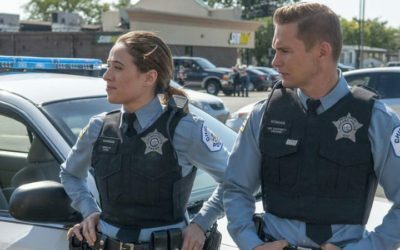 Season 5, her role will be replaced by a new character. 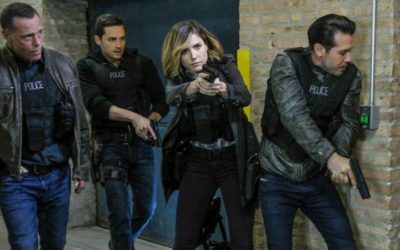 Release date of the series Chicago P.D. 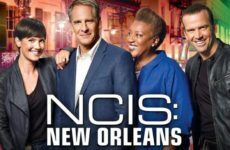 Season 5 is already planned, it is expected that the show of new episodes will begin at the end of September 2017. 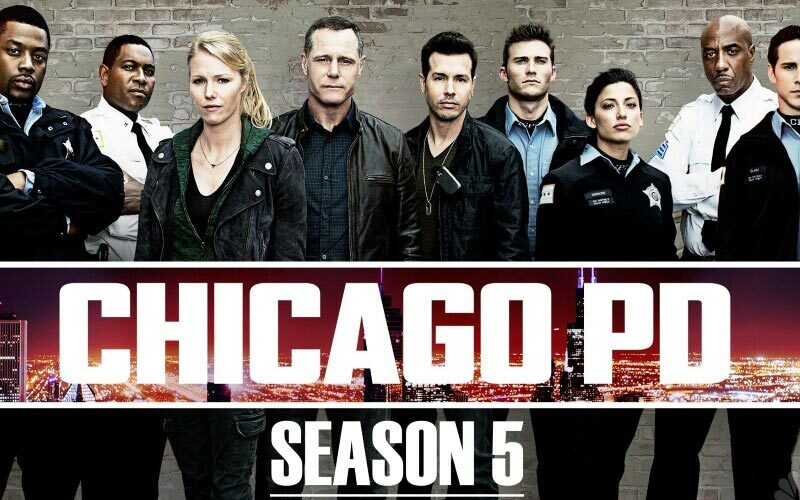 Are you already waiting for the release of the fifth season? 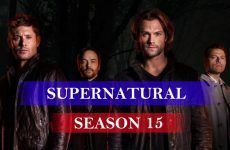 By the way, let’s intrigue you a bit, as we knew from official sources, the fifth season will be very different from the previous ones and will bring a lot of new to the series. We are waiting. 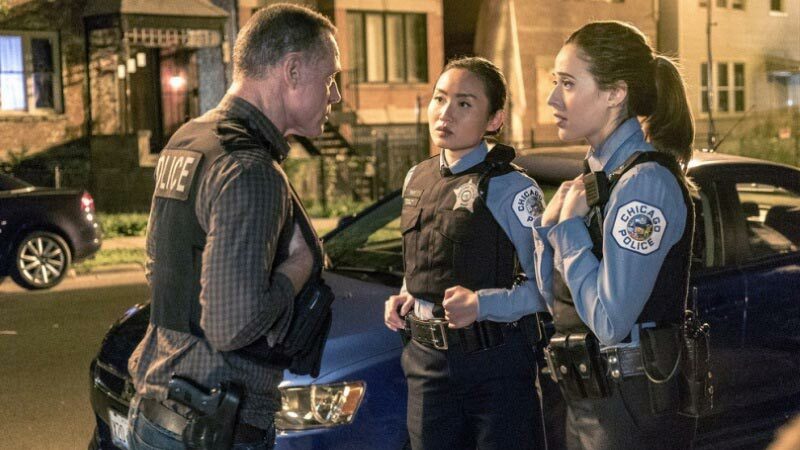 Chicago can sleep calmly, because in this city, there is a special unit for combating crime, hard working all day and night, if only the civilians are not afraid to face to another villain. 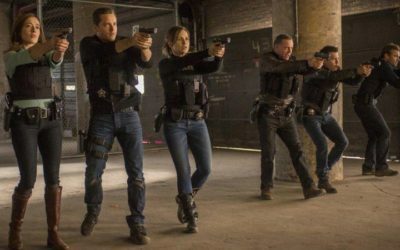 The spectators will see the most courageous police of the city, watch the developing events, investigations, chases, shootings very, exciting stories, and some “surprises” from the main characters, but they all have one desire – to clean the city of crime. 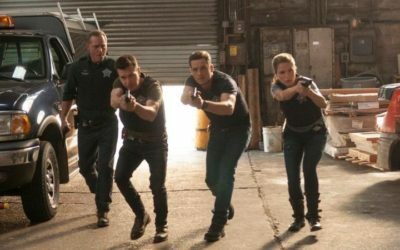 The main team, people who know their work: Erin Lindsay, Jay Halstead, Kevin Atwater, Adam Ruzek, Alvin Olinsky, Antonio Dawson and chief – Hank Voight, head of the department. 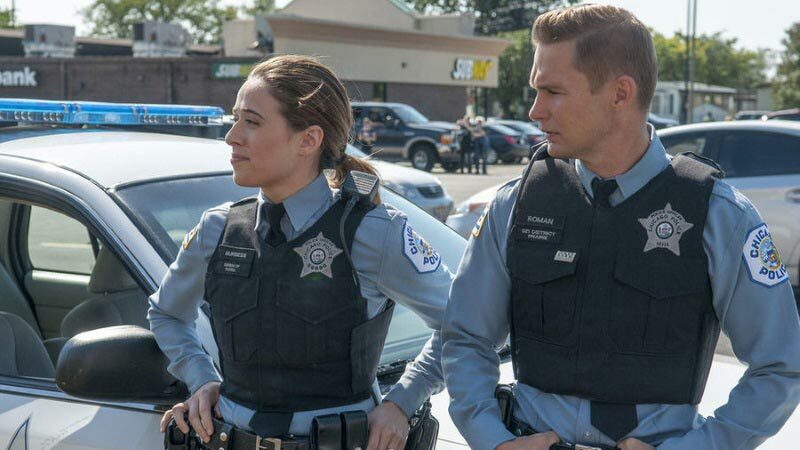 About Hank we can talk for a long time, but do not doubt in his professionalism, even though he is the most real werewolf in epaulettes. 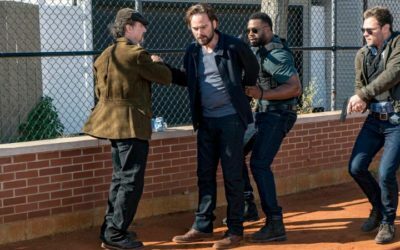 He is charismatic, taciturn, a brutal man, likes a gun and uses it quite often, if necessary, he solves any issue for a certain sum, but the dirty cop has his principles with whom he does not deal, so it’s with murderers and rapists, so his gun speaks with them. 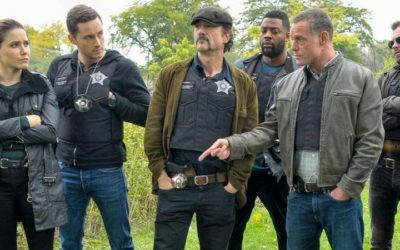 Many people try to get into his department, and if you are in Voight, then you are worth something in this life. 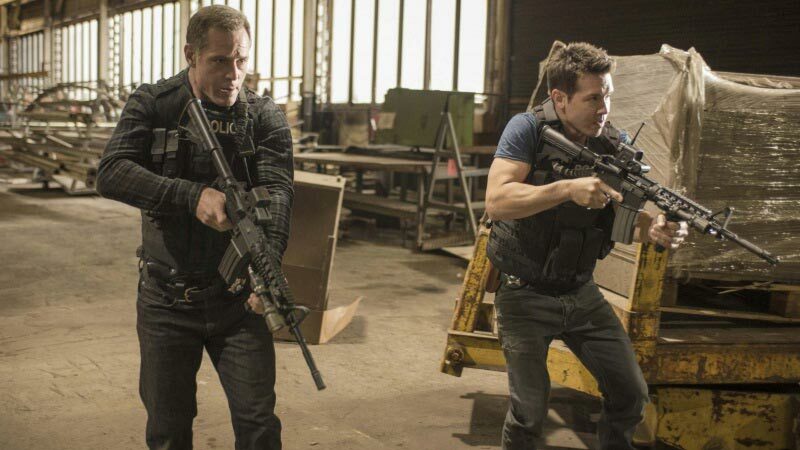 The series reveals the most stringent methods applied to criminals, the police take on the case very aggressively, taking out the necessary information, but this is only to the advantage, because they have the best disclosure in the city. 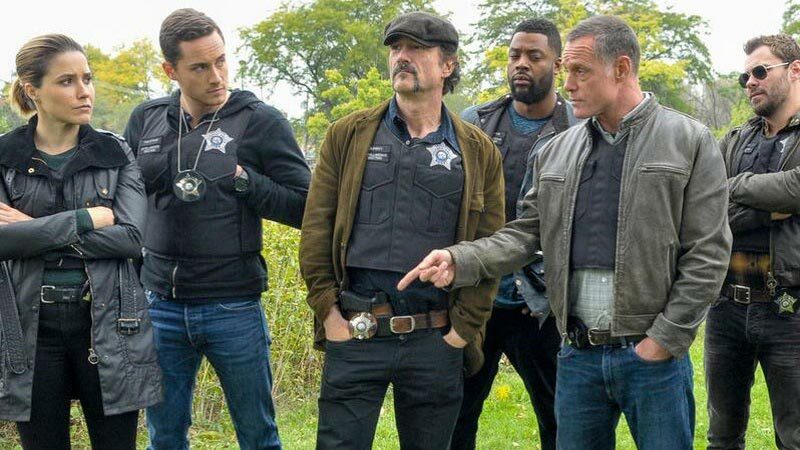 Cool and audacious guys are engaged in any work that threatens people’s lives, but they are ordinary people, so in the series there is a place for personal dramas and problems in the Chicago P.D. 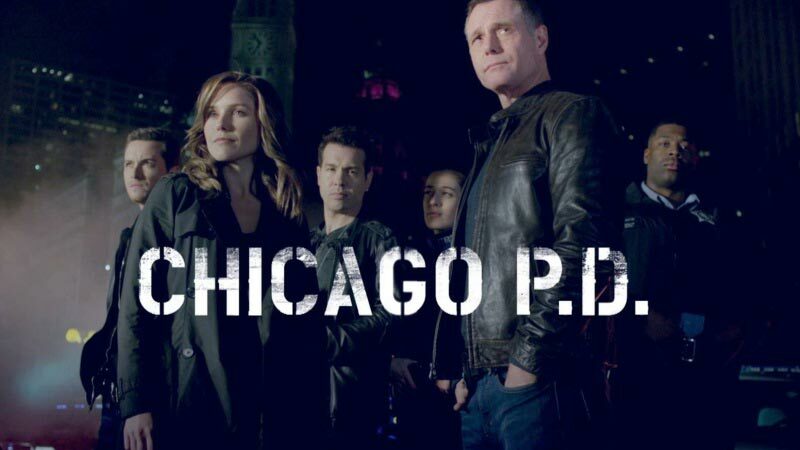 We are looking forward to and hope that Chicago P.D. 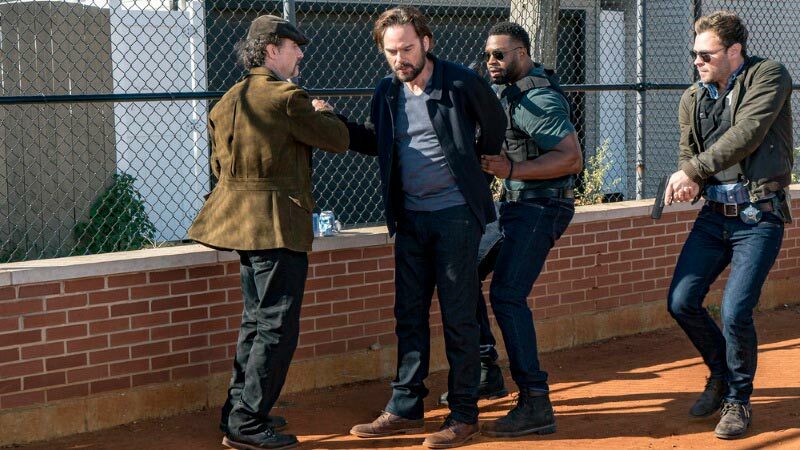 Season 5 with the new showrunner Rick Eid will not disappoint us with his storyline.